PGA Professional, Scott Dirck, has been a golf professional in the Alexandria area for over 17 years. Scott was named PGA teacher of the year in 2010, Ping fitter of the year 2008, and recognized as one of the top teachers in the state by Golf Digest Magazine. Scott’s goal is to help golfers of all ages and abilities learn and enjoy the game of golf. Scott has a knack for explaining the golf swing to different individuals in a variety of ways. Scott’s passion and enthusiasm for teaching golf make each lesson a positive experience for his students. Scott offers individual lessons, group instruction, camps, clinics, and player development programs. Each golf lesson is custom, based on the golfers swing. All golf lessons use the latest in technology, incorporating high speed cameras and video analysis. Software helps to track the ball and club head through the golf swing and enhances the quality of the golf lesson and also club fittings. Scott offers custom club fitting for Ping and Titleist. 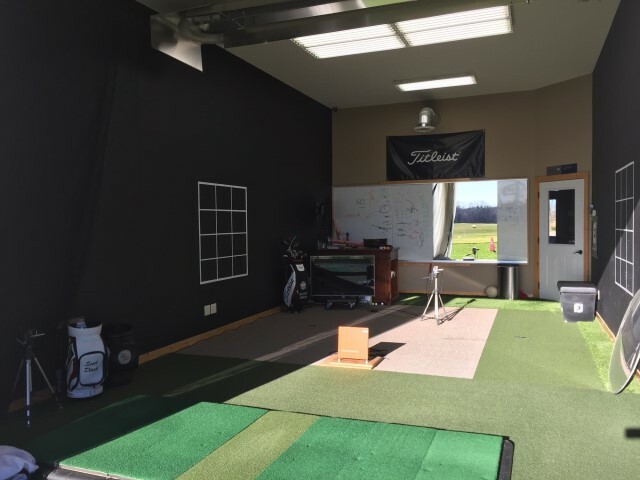 The new Scott Dirck's Golf Academy, a 4,500 square foot building, is now open and taking reservations. The golf academy will allow golfers to hit balls from inside a heated building to the open air. It will help golfers reach their goals by offering them the opportunity to practice their golf game all year round, no matter what the conditions are outside. 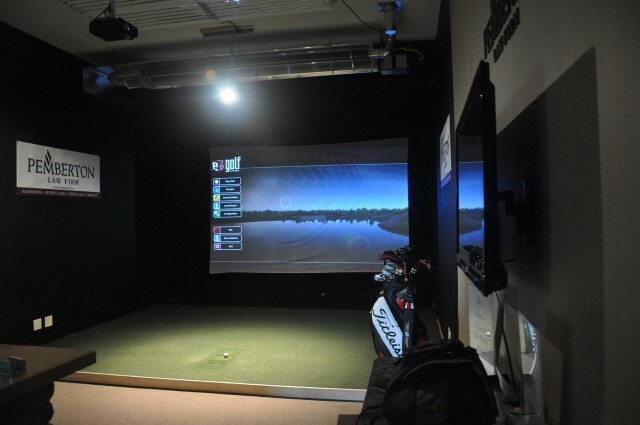 The golf academy features 7 heated hitting areas and an indoor putting green by Nicholas Design. 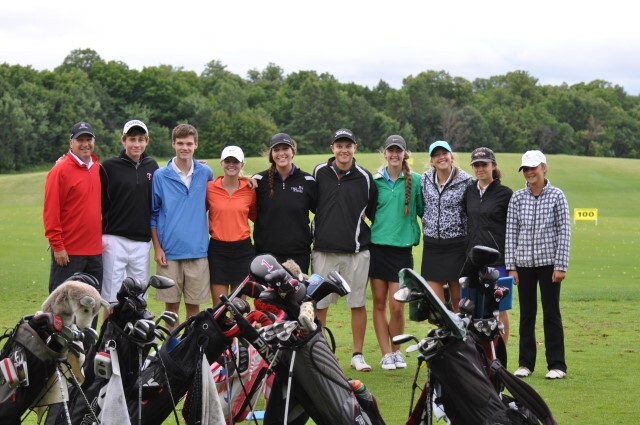 Junior golf is a top priority at Geneva Golf Club. 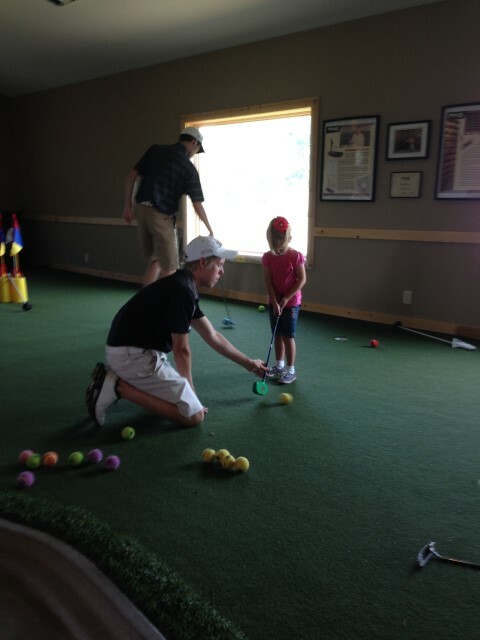 Our junior program is geared toward all ages and abilities. 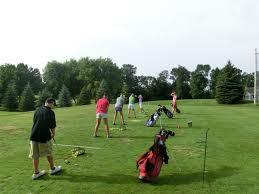 Students will meet weekly to work on fundamentals of the golf swing and all facets of the game. Our goal is to help students develop as players and become members of the golf community. We hope to accomplish this by integrating golf instruction, play days and tournaments that have the common element of FUN.